IT’S TIME TO CELEBRATE BECAUSE BATHROOMS CONTINUE TO OFFER MOMENTS OF CALM RELAXATION WITH THE ARRIVAL OF NEW PRODUCTS THAT OFFER PURITY AND LIGHTNESS. ON THE PROGRAM: SIMPLE LINES AND FIXTURES THAT FLOAT. IT’S A FEAST FOR THE EYES AND A GIFT FOR YOUR BODY. 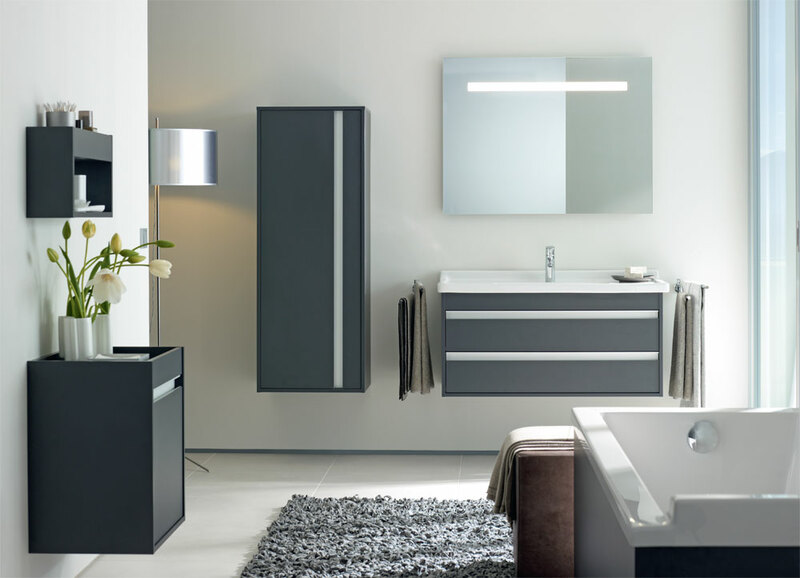 The PuraVida collection from Duravit will make your bathroom seem to float. The sink vanity and the tall double storage unit (linen and medicine cabinet) are attached to the wall, for simplified clean-ups and a soothing look: with matching toilet and bidet. 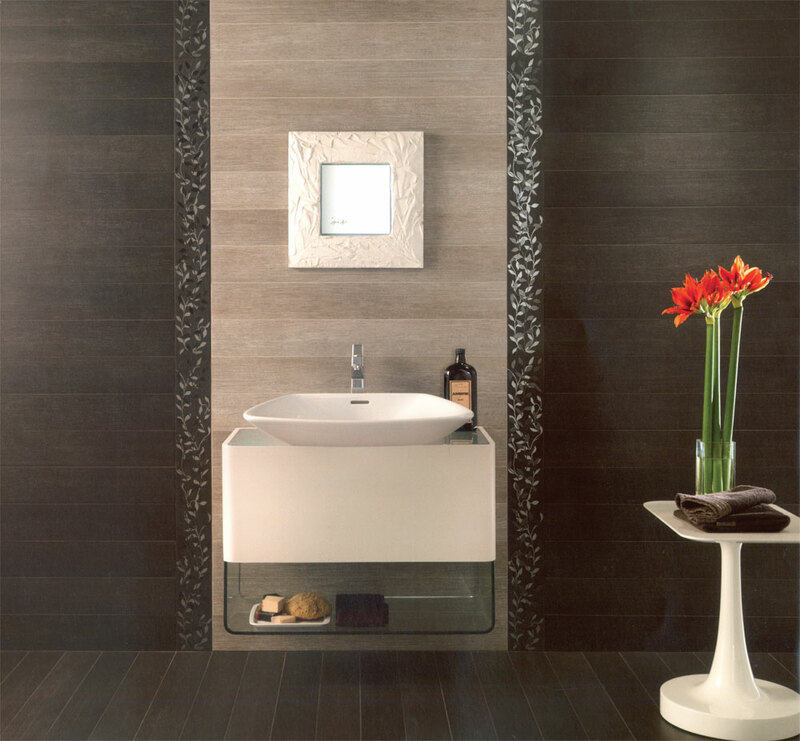 The bathtub with its sleek lines and the lighted mirror will add to your pleasure. Available at Batimat 514 735-5747. 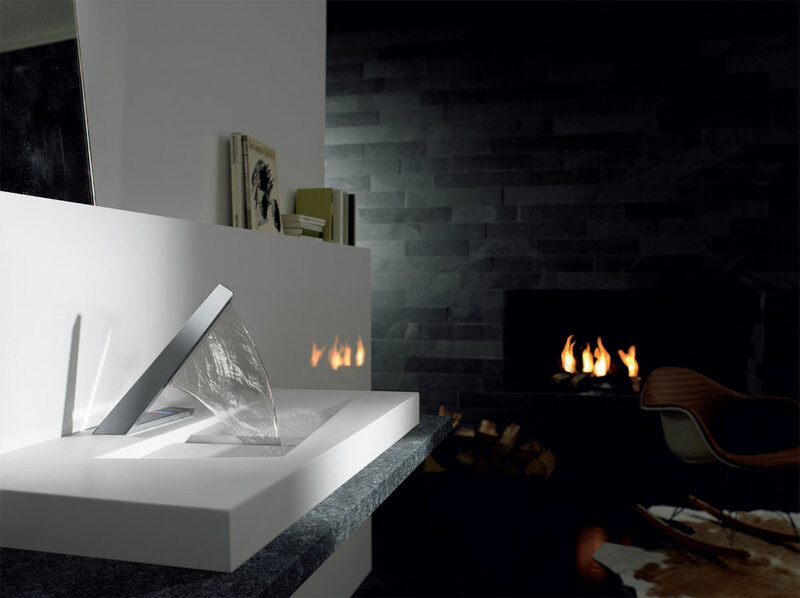 Latrava: a spectacular sheet of water flows in a sideways flume: a design that will make you stop and stare, by Octopus Design, in collaboration with Bruno Sacco, formerly of Mercedes-Benz design! 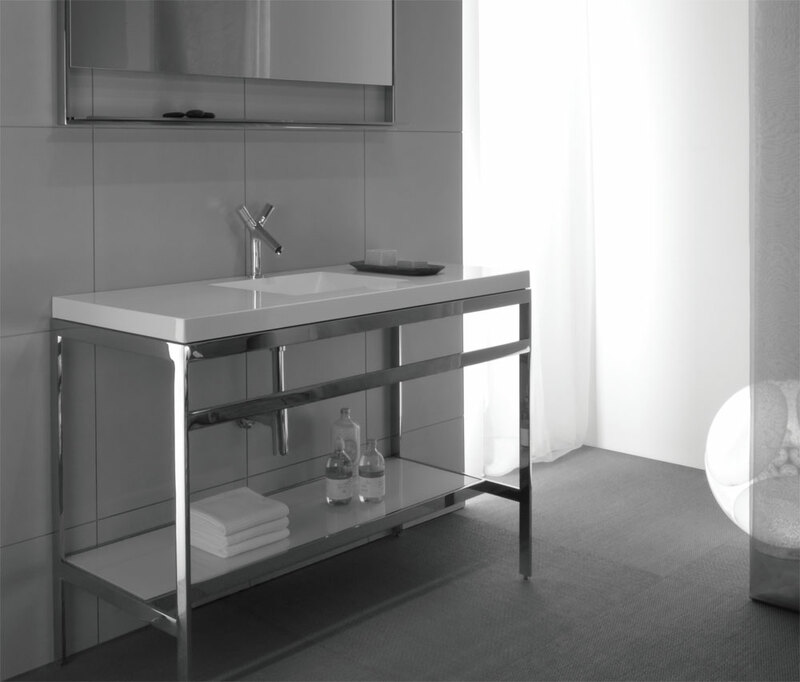 The console from Wet Style’s C collection combines stainless steel and Wetmar (an exclusive polymer), allowing for various shapes, but the basin and the counter are always molded in one single piece. 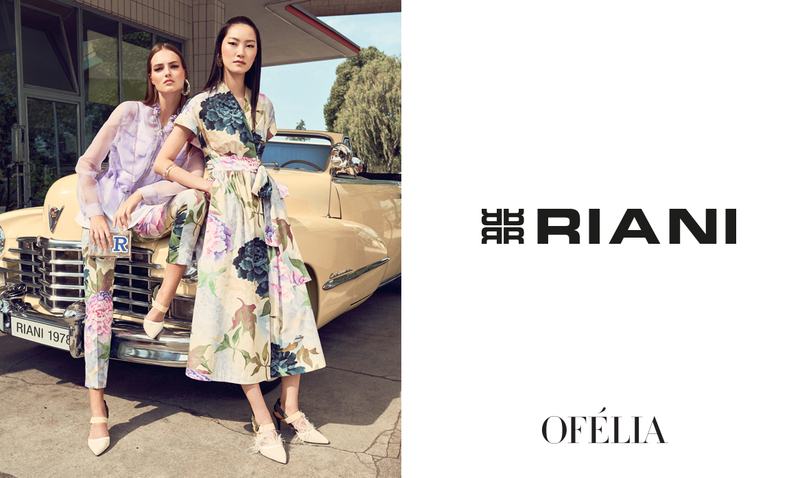 Available at Montréal-les-bains 514 526-6683. 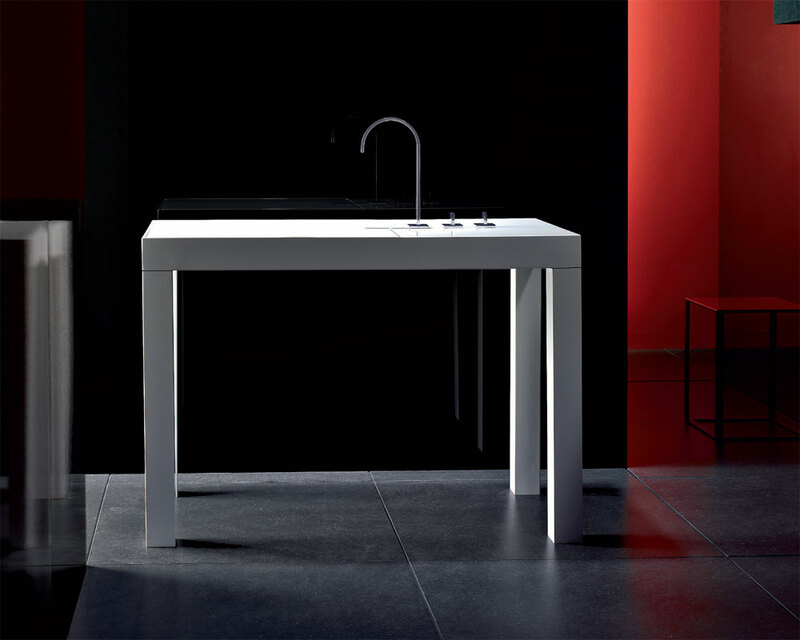 Ketho: a collection designed by Christian Verner, for Duravit. The handles are the leitmotiv of the piece: horizontal or vertical, it’s always ergonomically designed. Minimalism at its best: water flows onto a flat surface and seems to disappear into nowhere! No pipes in sight. Luckily the tap is a giveaway: Betty Blue. The Aquia dual flush toilet from Toto defines discretion. Its tank system is hidden in the wall, the toilet bowl is fixed to the wall, and water consumption, at 3 or 6 litres, is also discreet. A sink placed on a cabinet of the same material which appears to be supported by a plate of glass, and it floats! All delicately set off by ceramics engraved in a nature motif. 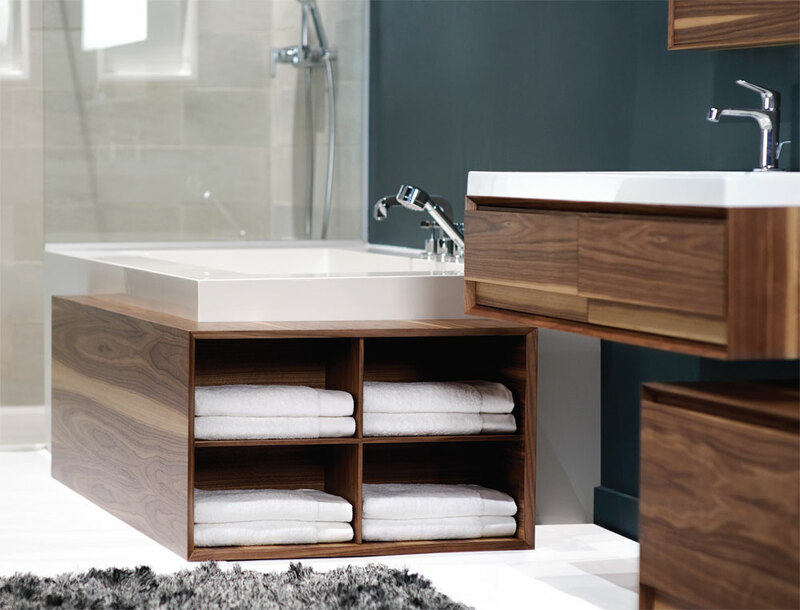 M Collection: units in walnut (or other fine woods) in many sizes and functions. Designed by Joël Dupras, for Wet Style.